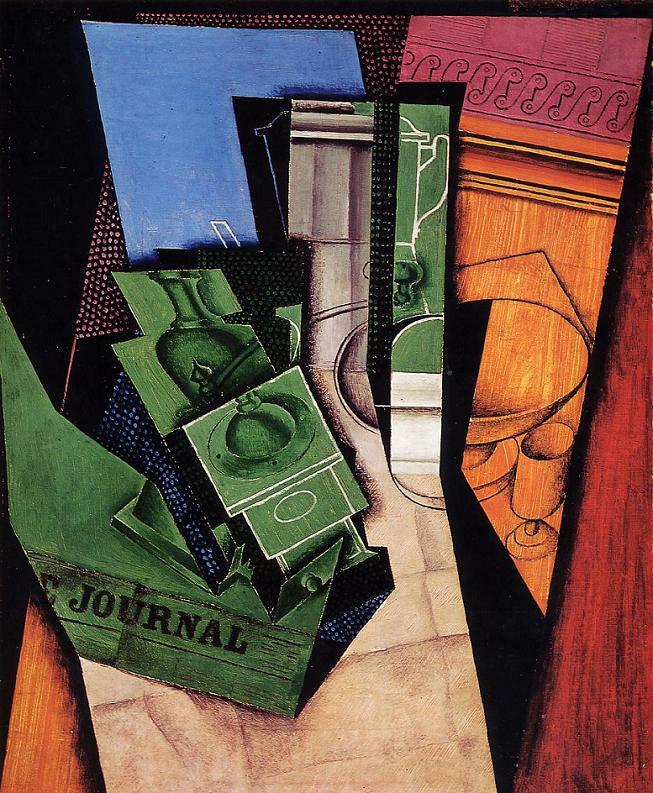 Explore Gualconda Riva's board "Juan Gris" on Pinterest. | See more ideas about Cubism, Spanish painters and Abstract art. This Pin was discovered by Ekaterina Nechaeva. Discover (and save!) your own Pins on Pinterest.